Those of you who have been fortunate to attend our events in 2017 & 2018 may have seen us advertising for applicants to join a new structure within MLROs.com; the Advisory Board. After several months of active searching, we are pleased to announce our new board. They will be assisting us in the development of new events for you as well as other exciting ventures we will be undertaking. The Advisory Board was instigated to provide MLROs.com with great strategic and practical content management. As well as the provision of SME’s with significant standing and gravitas within the Financial Crime professional’s ecosystem! We are aiming to have at least one SME board member to cover each area of specialisation. We welcome Simon as the chairman of the board. 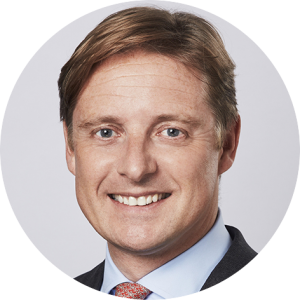 Simon recently joined Paul Hastings to head their new investigations department in London. Siân is a founder member of the UK Digital Currency Association and co-led its Regulation and Banking Group from 2014 to 2016. She has been instrumental in guiding the EU’s regulations for virtual currencies. Andrew has a wealth of experience in Counter Terrorism Financing from his former position as the head of the NTFIU. He also has a fantastic knowledge of fraud and cybercrime from his 30 years in the police force! Wendy has over 20 years compliance experience working in exchange, trading platforms, investment banking and fund environments. 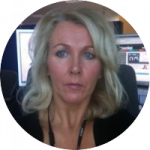 She has been involved in the development and management of UK and international compliance activities since 2012. 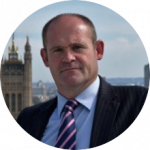 Peter has a wealth of experience within regulation and compliance over the past 30 years. Currently a visiting fellow at the University of Reading and Henley Business School, Peter is sure to be a fantastic addition to the board. 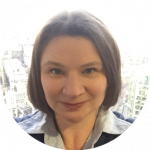 Helena is the Director of Risk and Compliance for Auto Trader and will give the board another alternate viewpoint into the world of compliance. Her fantastic experience is mostly in a field that will benefit a lot of our members. Andrew has a history of investigations from his 30 years in the Metropolitan Police. He has been involved with training and reviewing AML and sanctions policies at a variety of Tier 1 banks and corporations. 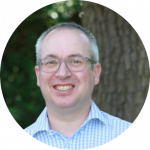 Jonathan Williams is an independent consultant in payments, identity and fraud prevention working for advisory firm Mk2 Consulting. Jonathan also brings experience in cybersecurity, telecommunications and software to his clients. Areas of special interest are PSD2, Identity Assurance, financial crime and ACH fraud. 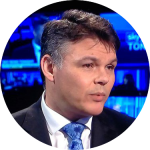 Peter is the current MLRO at AT Global Markets (UK) Limited His experience, in another important sector to our members, will only strengthen the ability of the board to provide the best advise for us curate the best events possible. David is an expert on the confluence of technology, financial and economic crime, cybersecurity and international security. He is one of the leaders of the Centre for Strategic Cyberspace and Security Science, an international cyber think tank, and also a contributing editor of the Terror Finance Blog, one of the leading sources of expert analysis on terror financing and sanctions. 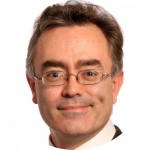 Jonathan is one of the leading experts on whistleblowing globally with extensive experience of the whole process from strategy to implementation and troubleshooting. 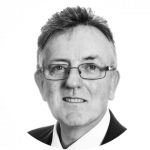 David is a chartered accountant and has been a leading light in the AML and compliance community for decades, he brings a wealth of experience in the strategic management of membership organisations and the recruitment of compliance personnel. Bill is an academic with impeccable credentials in the area, he is currently head of research at stopthetraffik.org and a current researched for RUSI, UCL, Kings College, and has done significant work for Transparency International and many others. 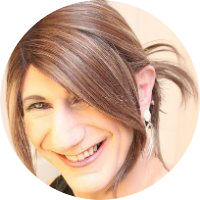 Toni is a former head of data and GDPR at MoneySupermarket.com, GBL Group and a former partner at Adelshaw Goddard. He is an expert on Data Protection, use and regulation and the real world interface between regulation of data and its use in the commercial environment.